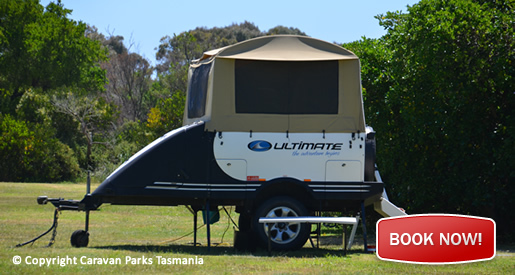 Tasmania is the perfect destination to discover in a campervan, motorhome, camper-trailer or caravan. Tasmania boasts more than 50 caravan parks across the state; many offering private ensuite facilities for RV based travellers. Others will typically include family-friendly, cabin-style accommodation for visitors perhaps considering a cost-effective night away from the confines of your vehicle. Campsites can be found in many national parks, reserves and in bush and beach settings providing a true back to nature experience. The following list are 10 parks that we feel are amongst the equal of any in Tasmania. Take your caravan to Cradle Mountain, Freycinet National Park, Port Arthur Caravan Park, Caravan Parks Strahan, Cabin Park Hobart, Caravan Parks Launceston.